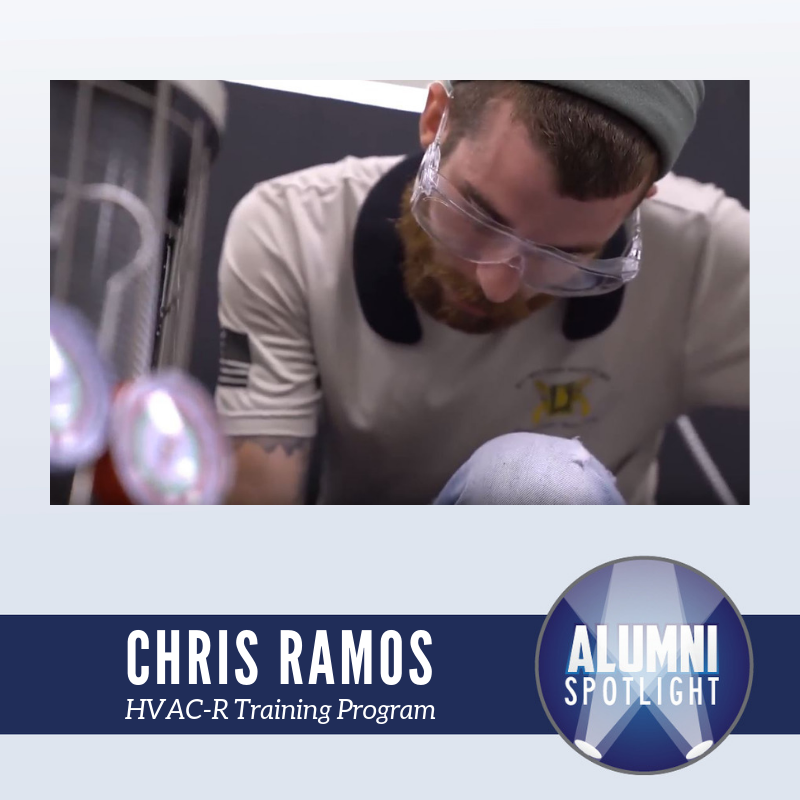 Chris Ramos graduated from Penn Commercial Business/Technical School‘s HVAC-R Training program in 2018. When transitioning from military to civilian life, Chris found challenges, but also opportunities to use his skills obtained in the military in his HVAC-R training. Students in Penn Commercial’s HVAC-R program benefit from a thorough, hands-on learning experience in which they are able to train using the kind of technology, tools and resources they are likely to find when they are employed in the field. To learn more about this program, visit us at https://penncommercial.edu/programs/trade-technical/.